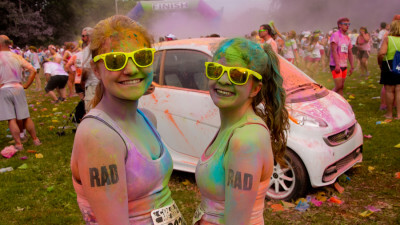 If you were looking for an unconventional way to spend Father’s day Color Me Rad was just that. 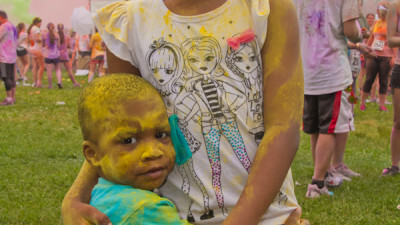 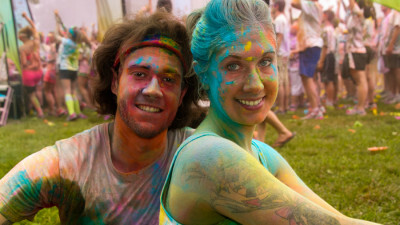 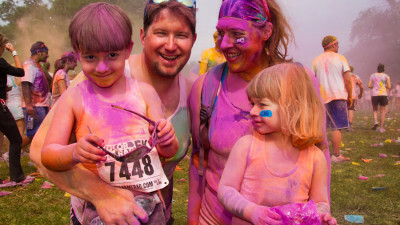 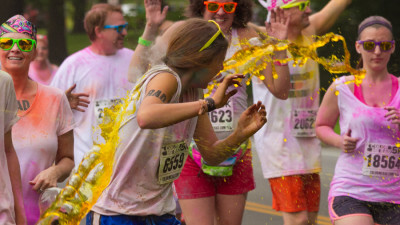 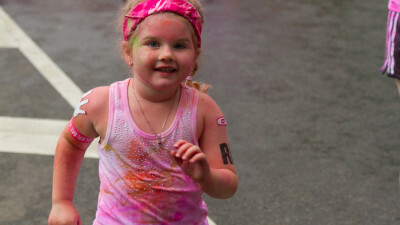 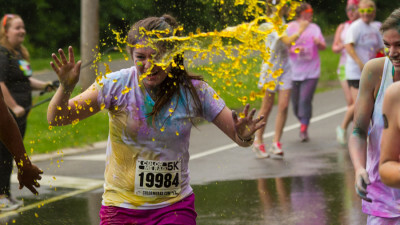 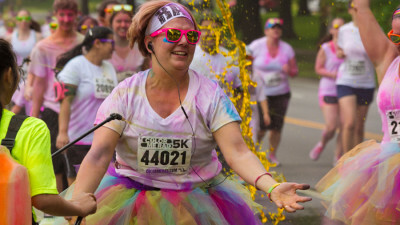 Thousands gathered at the Please Touch Museum for this annual fun and colorful run. 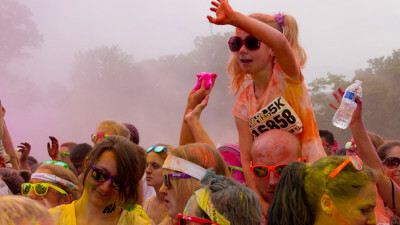 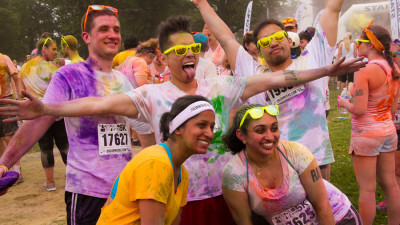 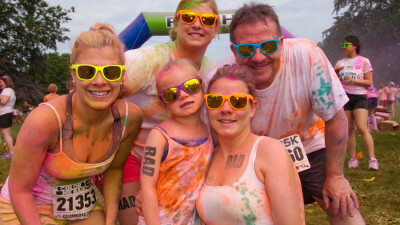 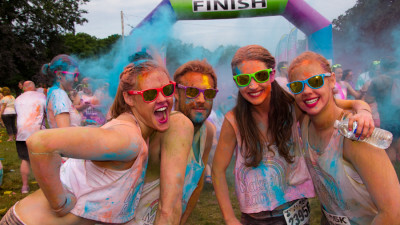 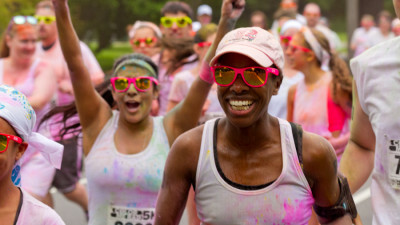 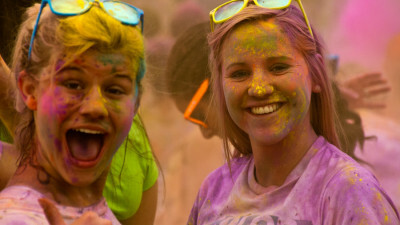 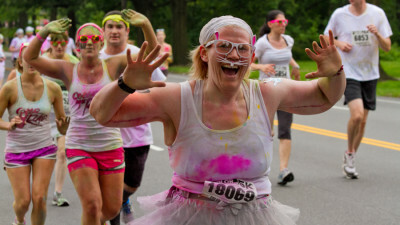 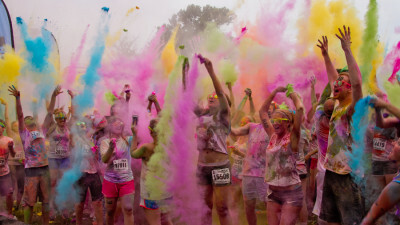 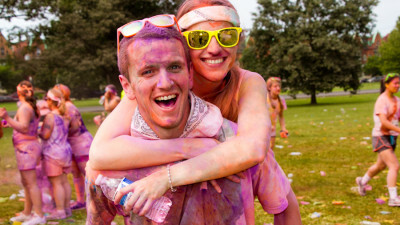 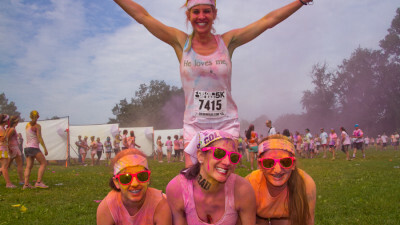 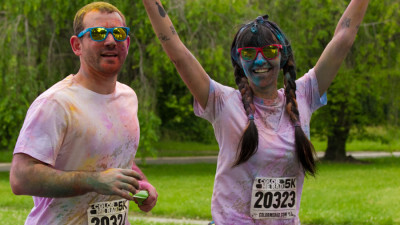 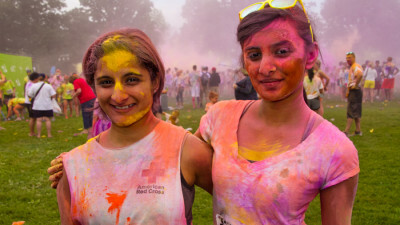 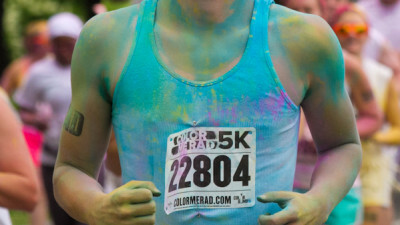 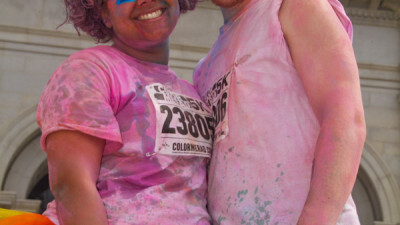 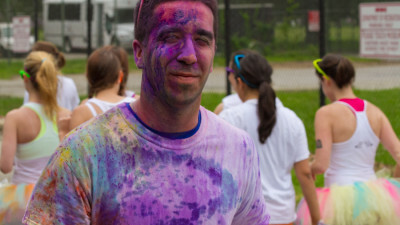 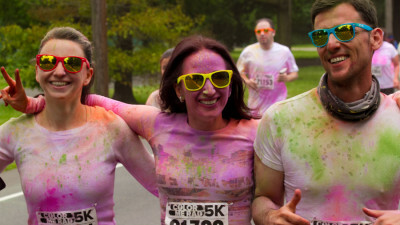 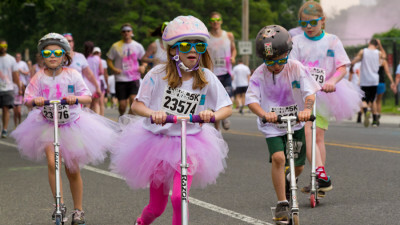 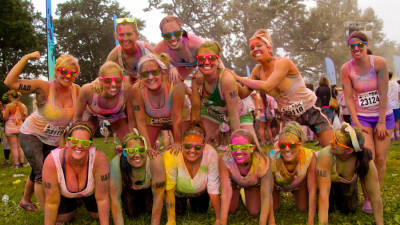 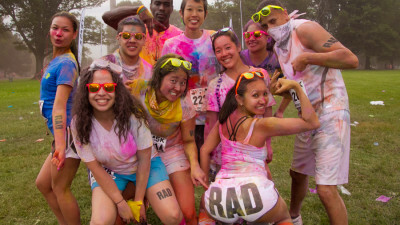 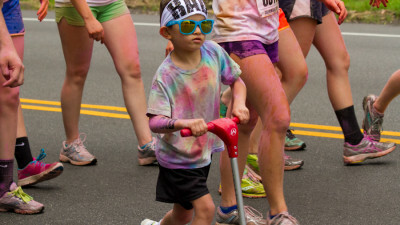 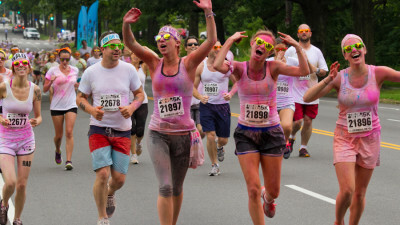 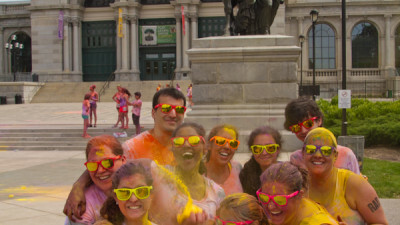 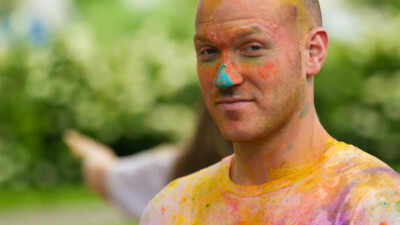 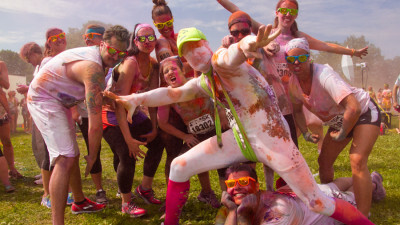 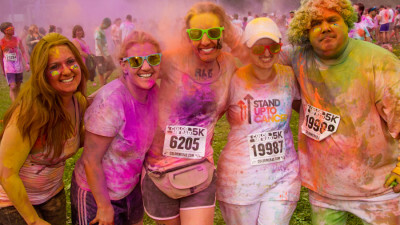 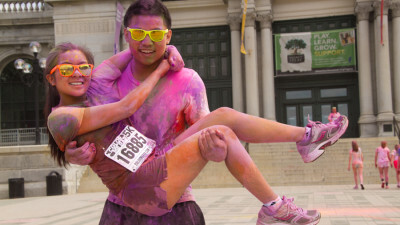 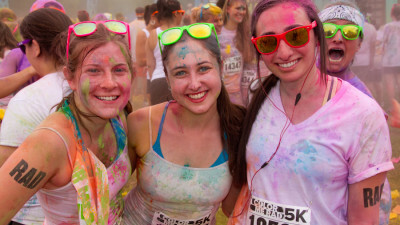 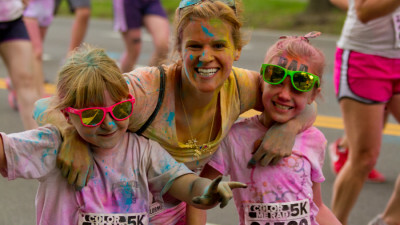 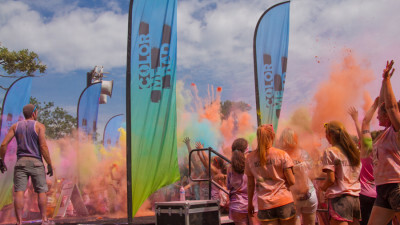 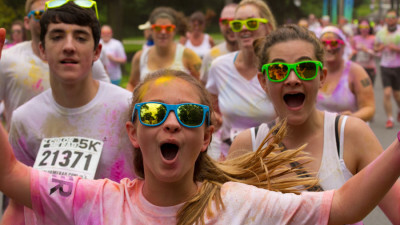 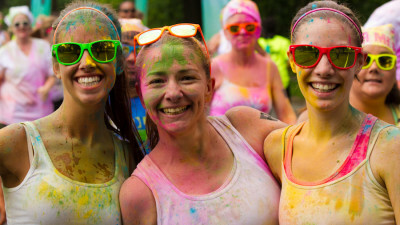 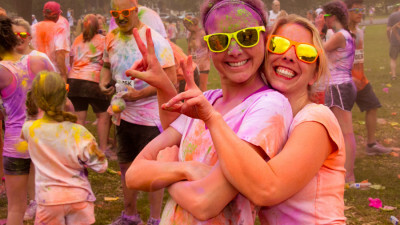 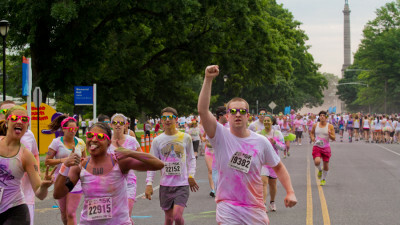 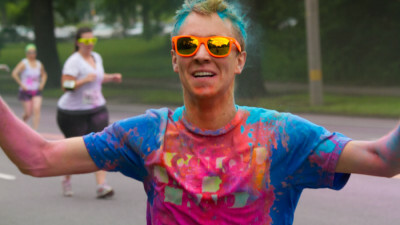 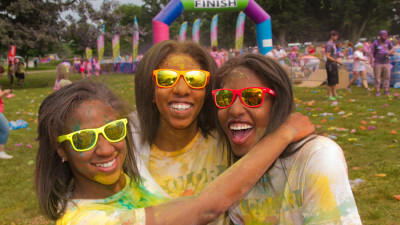 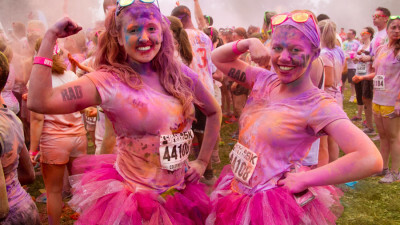 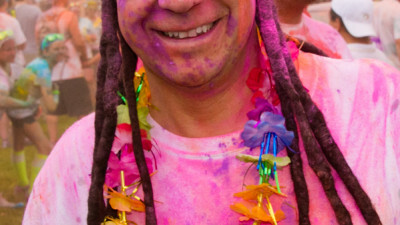 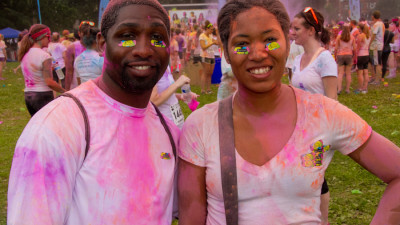 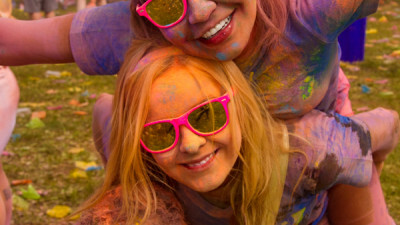 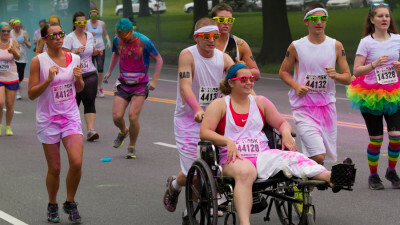 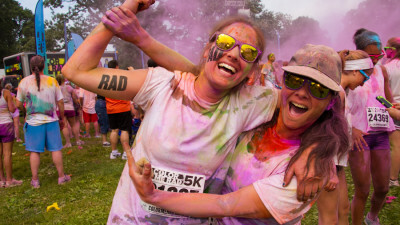 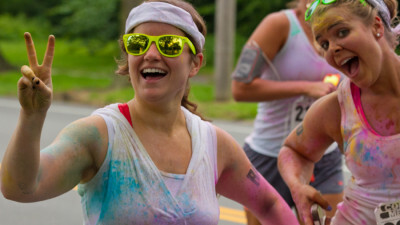 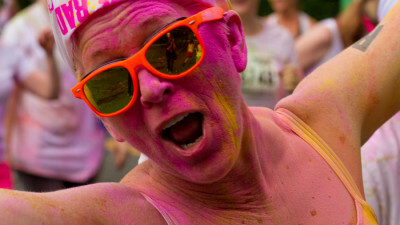 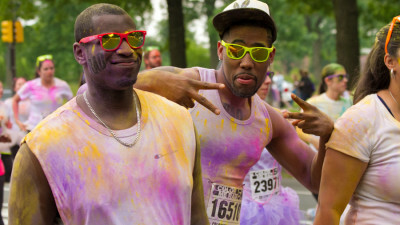 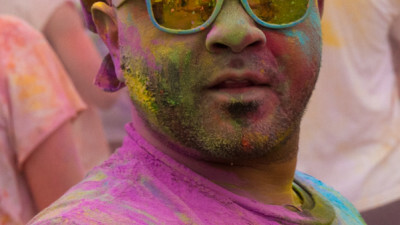 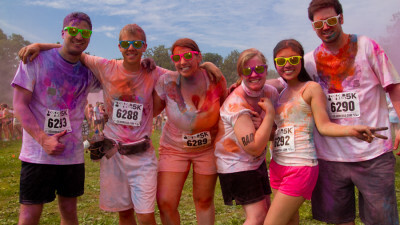 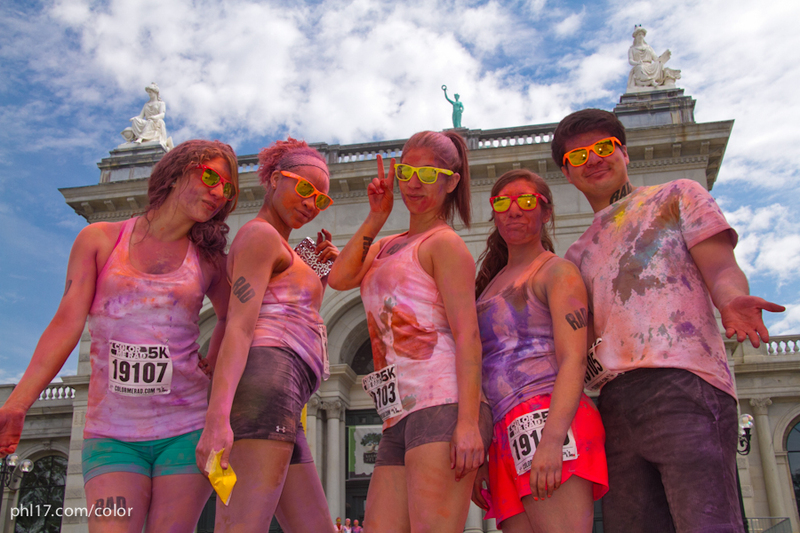 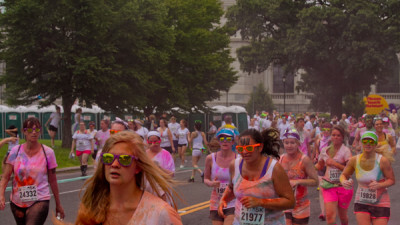 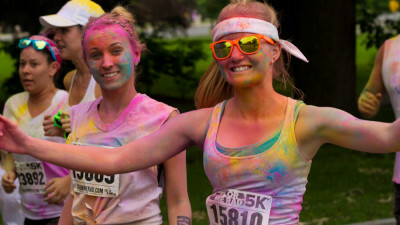 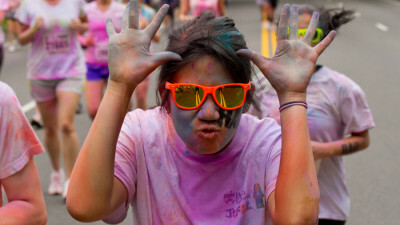 Color me Rad 5k currently hosts color runs in 95 different locations across North America. 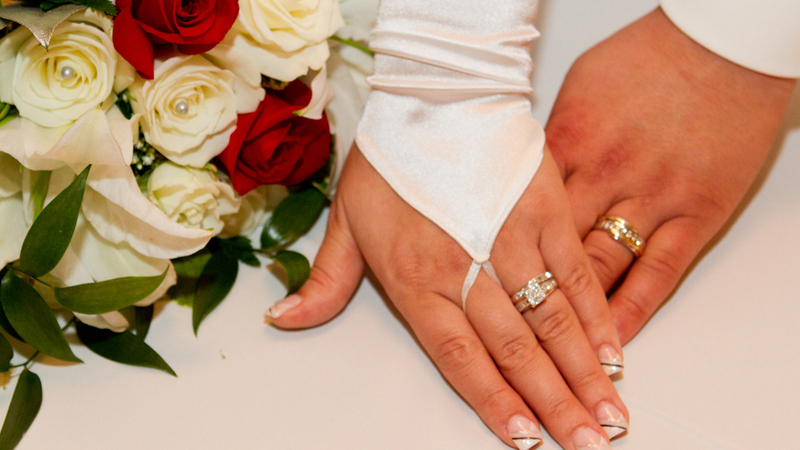 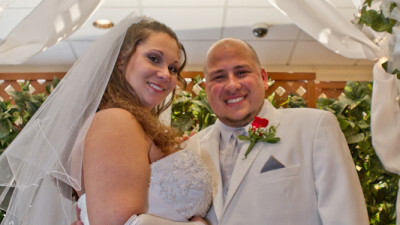 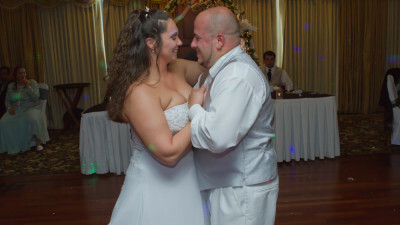 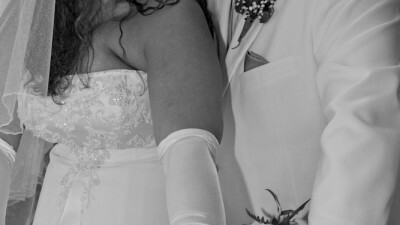 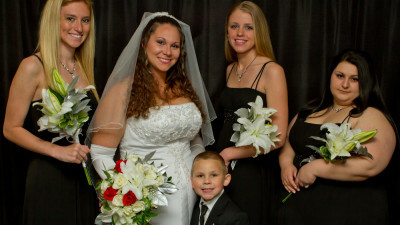 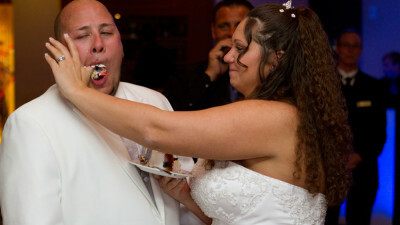 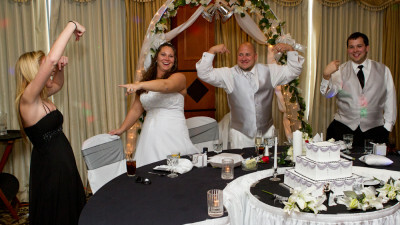 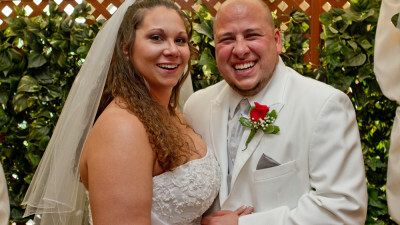 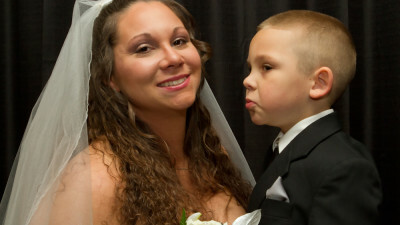 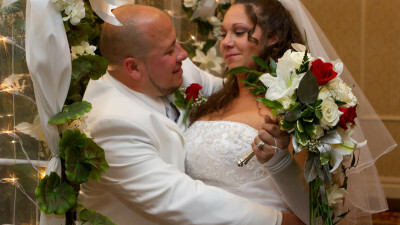 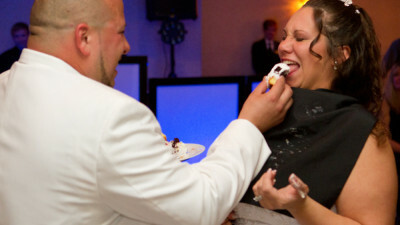 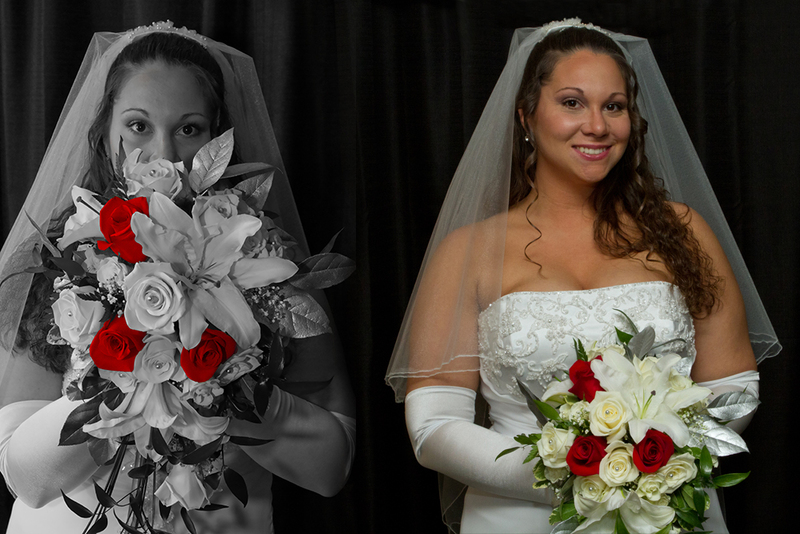 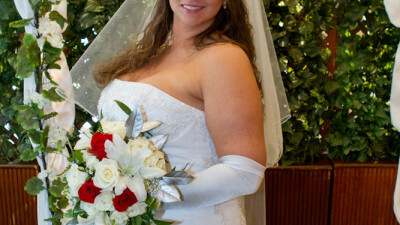 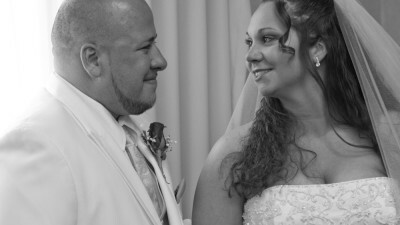 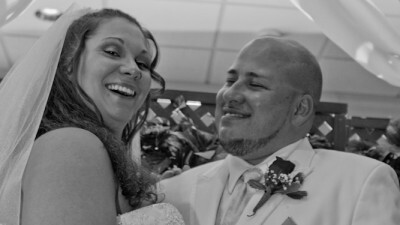 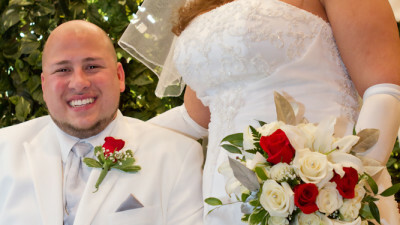 Here are some of the many photos I took at Kevin and Martina Rojas’s Wedding in May 2013.